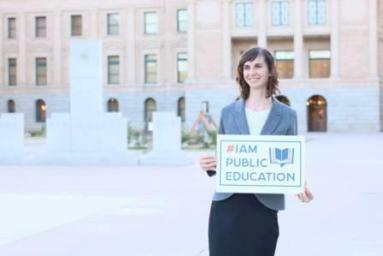 Team Hoffman wants to celebrate the end of our campaign with all of our Flagstaff supporters and volunteers. Come celebrate our accomplishments and all of your hard work! 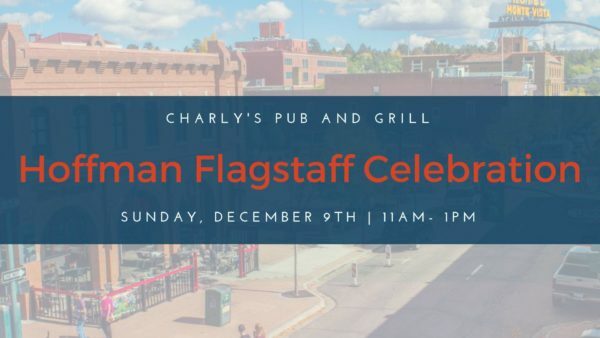 The celebration will be at Charly’s Pub and Grill in downtown Flagstaff. We hope that you will join us!